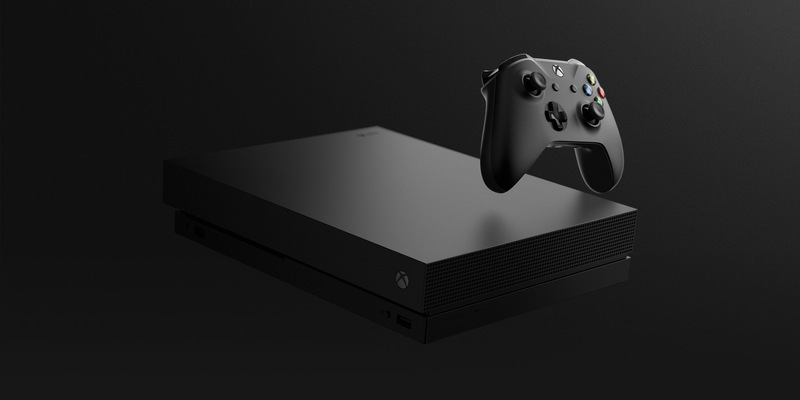 XBOX X – THE WAIT IS OVER! THE WAIT IS OVER!!! I know that most of you are really really excited for the new XBOX X ( aka Scorpio) like we all knew it up to last night. This is Really a massive step forward into the new age of true 4K gaming, so without further ado lets jump into the specs of this new beast that is going to revolutionize the way we see 4 k gaming! Now that all the technical people are all passed out from the little heart attack caused by those monstrous specs, we can chat about this beast in more everyday terms. I know many of you are saying: ” But I don’t have a 4K tv so what does the Xbox X provide me with that my current XB1 or XB1 S can’t do already? Microsoft has assured us that the Xbox X has been made with 1080p user in mind as well. The X will be taking its 4k native and down scaling it to true 1080p with a much better picture validity. This means even on your 1080p TV the X will make everything better, this means better picture quality and with the processing power of the X loading times will be drastically improved as well. Microsoft has long been working on incorporating Atmos into the gaming world, for those who don’t know what this means here is a quick explanation: traditional surround sound places sound into specific channels but with Atmos sounds can be placed in a 3D space meaning channels will be shared to create pin-point accuracy. For the first time height will be added to the spectrum as well as creating realistic sounds for objects passing overhead. 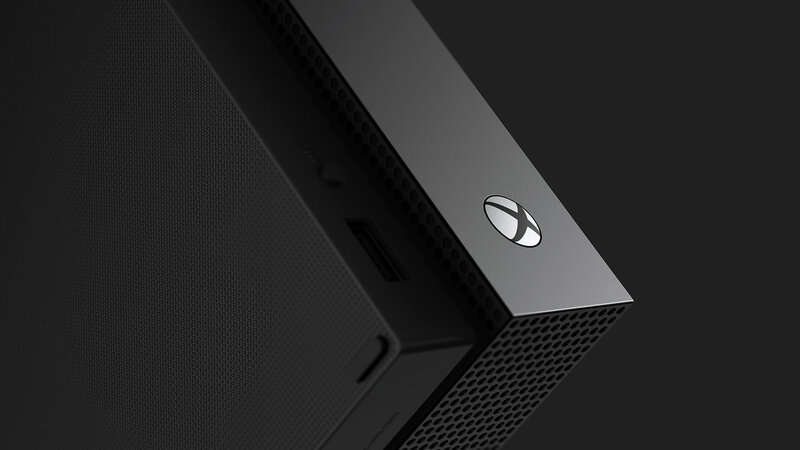 With the massive response to backward compatibility on the XB1 and XB1S the new X will be compatible with all your Xbox 1 accessories and gadgets. All your games will play on the new console from day one and be improved in many areas mainly improved fidelity and isotropic filtering. Microsoft has really listened to the consumer on every level. I’m not going to go into the exact spec of every transistor and processor, you can view this here but it has been given a liquid vapor cooling system that is usually used on high end servers. A new Power Management system has been created especially for the X, it will optimize each console for each individual task meaning peak performance all of the time. 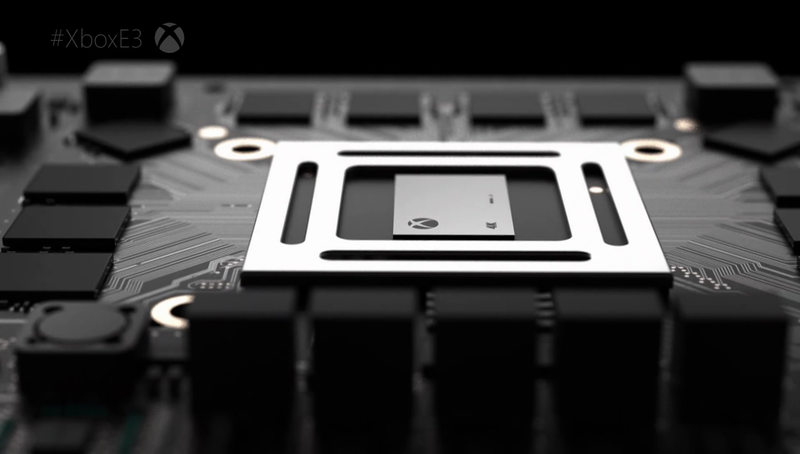 You are probably thinking with all this power crammed under the hood surely it must have a seriously large case holding it in, but no, this console will be the smallest Xbox yet. I will be doing a few follow up articles as everything settles down and more info becomes available but for now have a look at what Microsoft will be offering in the future in this link. Check out my recap of the Microsoft E3 games announcement as well in a day or two. 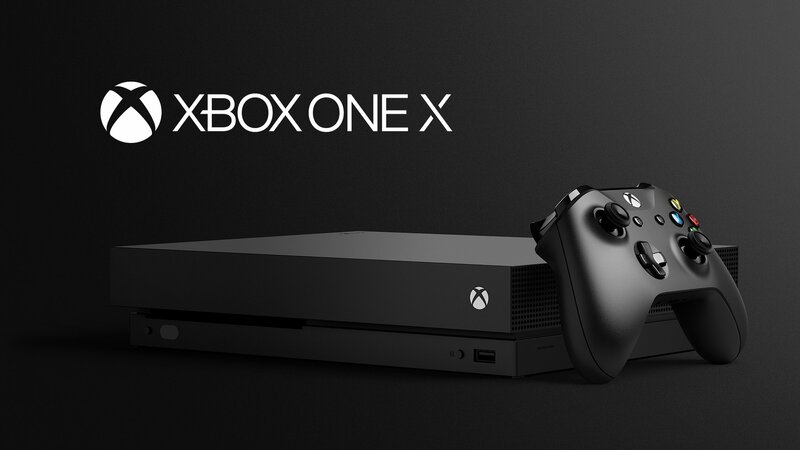 important to note that the Xbox X is for ALL, not only 4K tv owners please don’t forget that and with a Price tag of R7499 it’s not that badly priced, don’t believe me check out for yourselves right here.